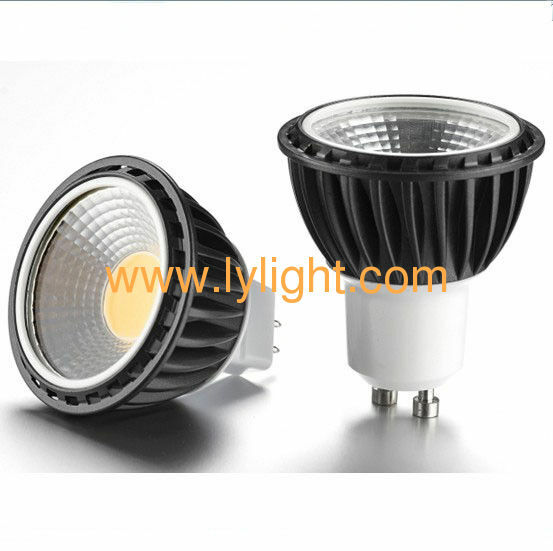 MR16 bulbs are a very popular light bulb used in households, workplaces and offices. MR16 LED bulbs are a fantastic alternative to old halogen bulbs as they are energy saving, cheaper to run and emit the same output of light as old halogen bulbs. LED MR16 spotlight bulb is a replacement of the traditional halogen lamp MR16 bulb, and widely applied in store, display window, hotels, house, exhibition halls, and other local decorative lighting projects.